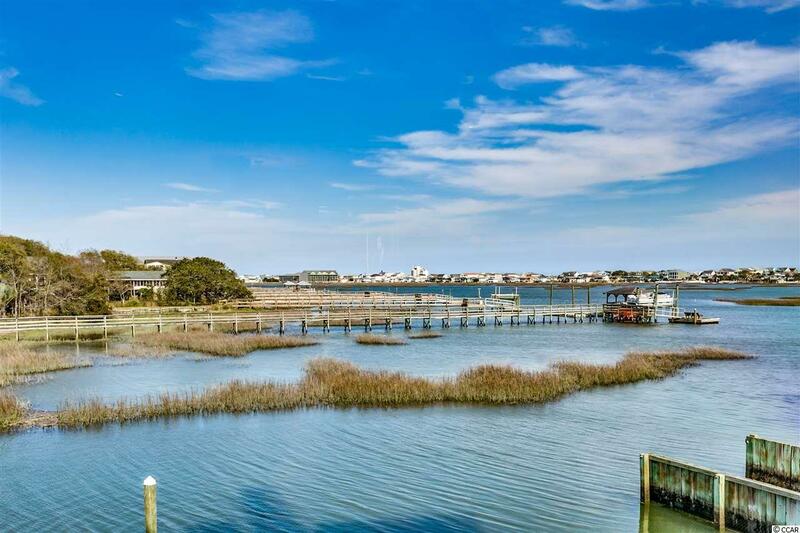 Inlet-front townhouse directly on Murrells Inlet Creek with your very own private dock off a spacious waterfront deck and patio, along with a private garage, workshop, and lots of storage. 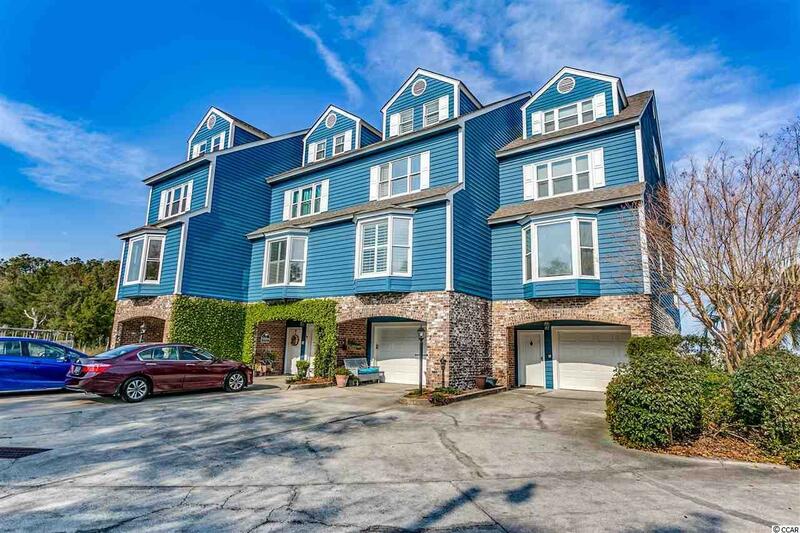 This beautiful 3-bedroom, 3.5-bath townhome in the highly desirable Pointe Gilead community has views of the Inlet all the way to the ocean and is tucked away at the end of a quiet cul-de-sac. Every room has a view! The kitchen was recently updated with all new stainless steel appliances (March 2019). The main living level is showcased by a large and open breakfast room and kitchen, a dining room, a living room with a cozy fireplace expanding into a beautiful carolina room -- the floor-to-ceiling windows capture all the radiance of the marsh. The elevator reaches all floors. Perfect for company, this townhome features two large guest rooms and bathrooms. The top-floor master bedroom with ensuite bathroom and sitting area offers privacy and breath-taking views. Pointe Gilead is a small community of just 12 townhomes, yet has its own community pool, boat ramp, and dock. 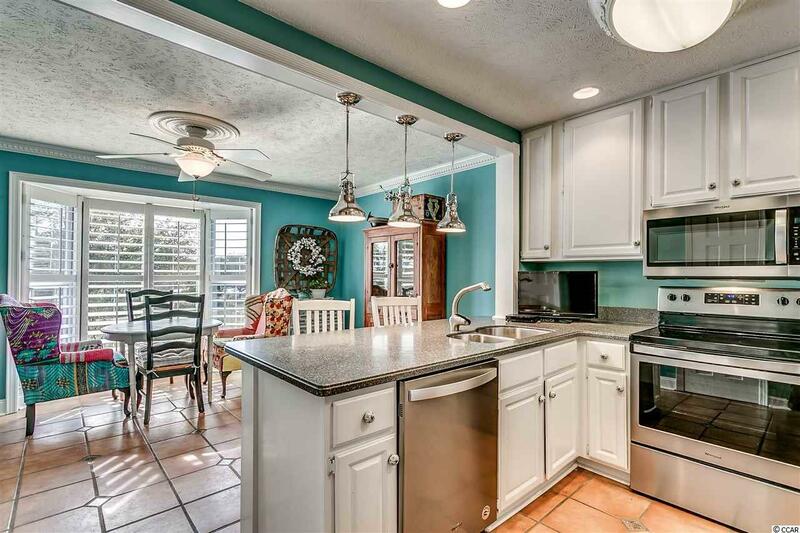 This home has so many features to offer, including crown molding in each room of the house. 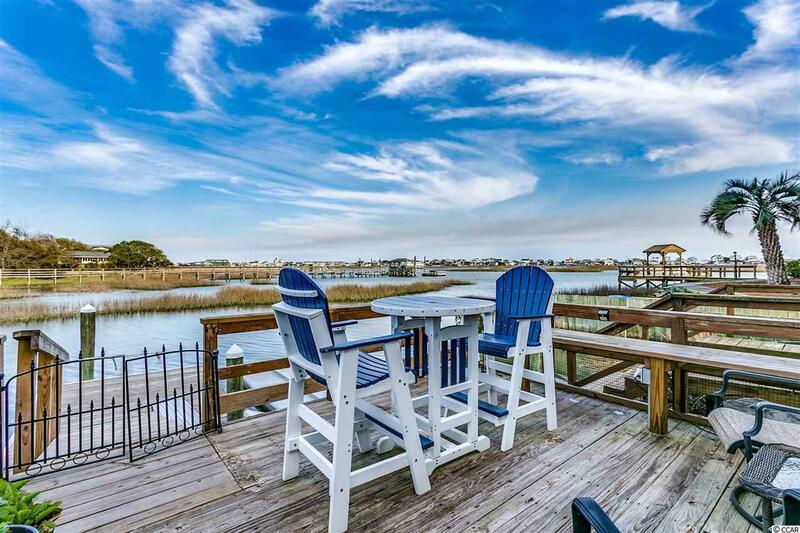 Great for entertaining and so close to all Murrells Inlet has to offer. Book your showing today! Kitchen Dishwasher Garbage Disposal Refrigerator Range Breakfast Bar Breakfast Nook Ceiling Fan Oven Microwave Pantry Stainless Steel Apps.